The parental controls on WIiU are similar to other gaming consoles, you can set an age restriction for content, limit the inbuilt web browser, the friends that your child connect with and chat with. 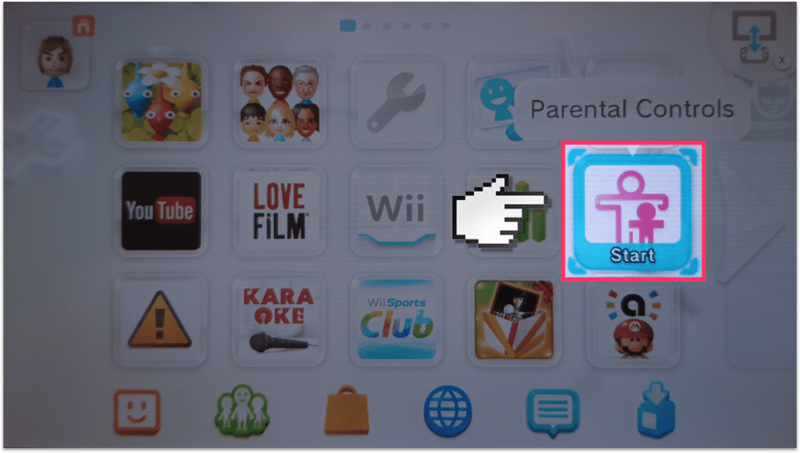 Turn on the WiiU and select the Parental Controls option in the Menu. Set up a 4 digit PIN, this prevents your child from changing the settings in the future, so pick something they won’t be able to guess. Then you’ll have to select a secret question, which helps you recover the PIN you just created in case it’s forgotten. Tap OK.
Lastly, you’ll need to register your email address. Now you can set up the parental controls.